If there’s one fitness product that you should have at home, it’s the Lanna Roller. 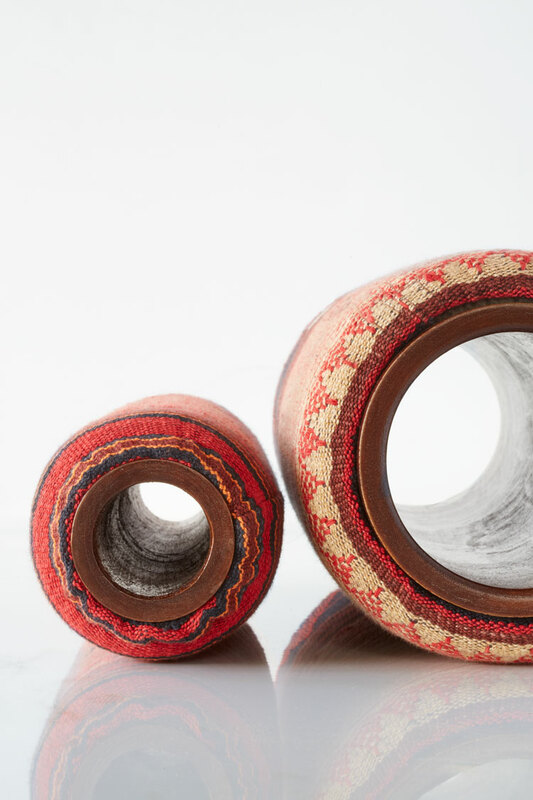 I came across these handcrafted body rollers while on the hunt for a solid wood body roller to replace my old toxic foam roller. Thank goodness I did, because Lanna Roller may be our one and only source of non-toxic foam rollers. Made with solid mango wood (not plywood! 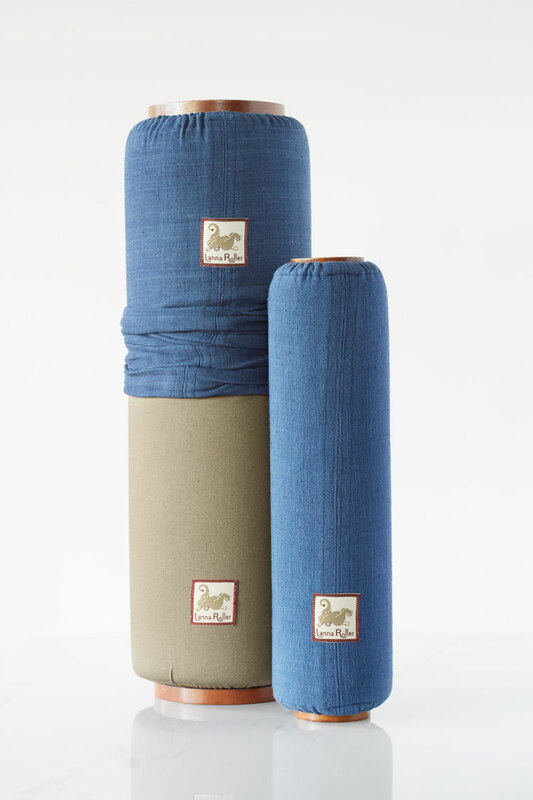 ), natural latex foam cushioning and handwoven cotton slipcovers, you’ll love the way these body rollers look in your living room, while being spared the toxic off-gassing of plastic or PVC rollers. All of this making it more likely that your roller remains on display instead of hidden away. Naturally, beckoning you to massage your body much more often! 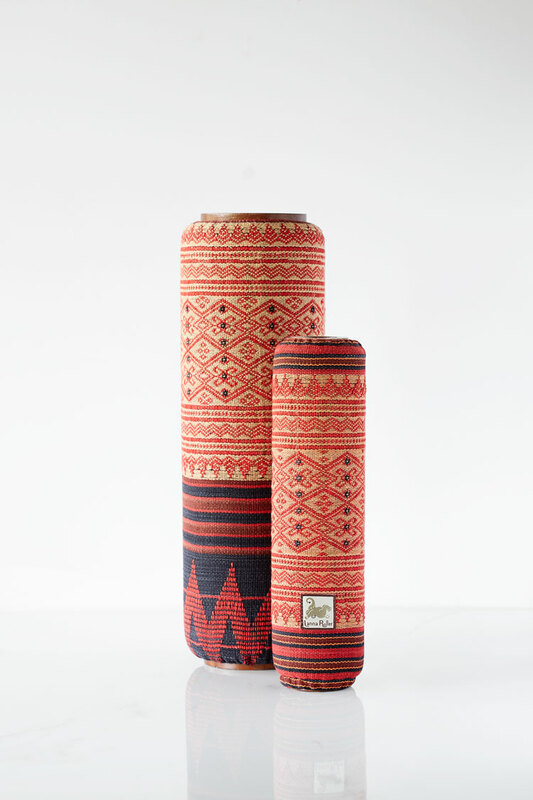 Created by PJ Stambaugh while studying Thai massage in Thailand, the name “Lanna” was given to the rollers in honor of the region and culture that inspired their making. According to PJ, Lanna refers to the people of northern Thailand known for social responsibility and healing through nature. 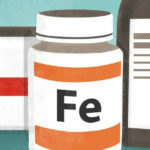 It was this place and tradition of self-care that ushered in PJ’s own healing after suffering an immobilizing herniated disc at the early age of thirty-two. Not long after the injury PJ lost his job, and as if that wasn’t enough, his fiancé left him too. Sometimes the universe really dumps a terd-storm to get things moving! PJ had nothing to loose, so he left the broken pieces behind and embarked on a soul-journey through South East Asia. In search of fresh perspective and disc-recovery (pun intended! ), it was during this time that PJ developed a deep interest in taking care of his body. Following the discovery of Chiang Mai, an ancient city in the mountainous northern region of Thailand, PJ began to immerse himself both in yoga practice and in receiving Thai Massage. After a few treatments with Mike Tan, founder of a modality of Thai massage coined Structural Energy Awakening, PJ soon found himself a pupil of Mike’s technique. It was through his study of Mike’s Structural Energy Awakening that PJ learned about the importance of self massage through foam rolling. Ultimately, foam rolling in conjunction with Mike’s treatments allowed PJ to regain full mobility in his body. As PJ began to treat his own clients, he found this to be true of the majority of people he worked on. Routinely finding that complimenting body work with foam rolling would more effectively alleviate pain and reduce physical limitations. It was during this time in 2010, while studying in Chiang Mai, that PJ began designing and making foam rollers. The need arose organically because typical foam rollers weren’t available there and the substitutes of either bamboo wrapped in yoga mats or PVC pipes in synthetic foam, simply weren’t cutting it. He saw a clear need for a new kind of foam roller. One that would be as beautiful and effective, as it was toxin-free. 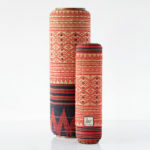 Fortunately PJ also happened to be living, “at the epicenter of a thriving handicraft industry teaming with skilled artisans known for creating beautiful things from nature.” Born in this environment the design of the rollers naturally became inspired by Thai esthetics and crafts. This is also how the rollers came to be made with renewable materials local to the region. Mango wood, the byproduct of fruit production, is considered “The New Bamboo”. Thailand has a thriving mango fruit industry, with over 1000 varieties of this sweet tropical fruit. A mango tree takes a quick 15- 20 years to mature, at which point the tree is beyond its best fruit producing years. Old trees are taken down to make room for new ones. By diverting the old wood to the furniture and craft industry, it is not left to rot or be burned which contribute to carbon emissions. Latex foam is toxin-free and inherently resistant to mold, mildew, bacteria, and dust mites. As a result it’s ideal for people that suffer from allergies and makes for a healthy home. Lanna Roller’s latex foam is sourced from 100% natural rubber tree sap, collected in buckets similar to how maple trees are tapped for maple syrup. Latex won’t soften or form depressions like chemical foams, even bouncing back after heavy use. It can biodegrade within a couple of months if exposed to light. Which is why the natural Latex foam is then encased in a non-removable, cotton fabric liner. While the gorgeous handwoven, traditional patterned covers are not made of organic cotton and dyes, they are one of a kind, fair-trade, artisan produced handicrafts. Truly a beautiful addition to any bohemian living room. For me personally, body or “foam” rolling has been an incredible tool for reducing and eliminating pretty extreme calf and hip pain. I’ve found it to not only break up knots in my muscles, but also to greatly improve circulation. If I roll before and after a run, I can completely eliminate tight calves! It’s really magical stuff. There are of course a lot of other areas of your body that require the attention of a roller. Thankfully your Lanna Roller will come with the below beautiful exercise chart. Hand drawn for Lanna Roller by Pierre Bertolt, an artist that PJ had met along the way. You’ll also find plenty of YouTube videos like this 7 minute video demonstrating several of the most useful exercises. Once you have your roller, rolling techniques are super easy to learn on your own. Just keep in mind that body rolling takes some effort and especially at first, it can be painful. After all, you’re breaking up tissue that has fused together. As you can imagine that’s not going feel like being tickled by a feather. It’s more akin to Rolfing, than the light touch of Swedish massage. If you’re anything like me, you might come to find the pain strangely satisfying, a bit like sore muscles after a good work out. 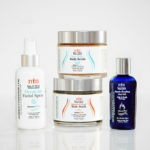 To recap, I recommend the Classic Nesting Set. This basic set includes one 3″ Mini roller nested inside the 5″ Classic roller. The Classic roller is the same size as standard body rollers and most versatile. You can comfortably use this roller for just about any area of your body. It has enough padding to work with tender areas on your back or hips, but it’s firm enough to get the job done. The 3″ Mini is also a must have. You can travel with it, for one! For two, this little roller is as firm as using a bare PVC pipe – which is what my calves need. It’s intense and painful, but 5 minutes of pain relieves chronic, annoying discomfort. I’ll take 5 minutes of work over all day aches. Plus it’s very likely that reducing immediate pain and tension will play a role in long term injury prevention. Based on the incredible exercises that PJ described, I can asure you that this little roller has a lot more to offer, and as I become more skilled at using the 3″ for other areas of my body I’ll link here to new posts with usage tips. In addition to a roller or set, you might consider getting a couple different slip covers. Take a peek at my photos above for a closer look at the gorgeous natural indigo and the soothing hues of the natural pistachio slip. 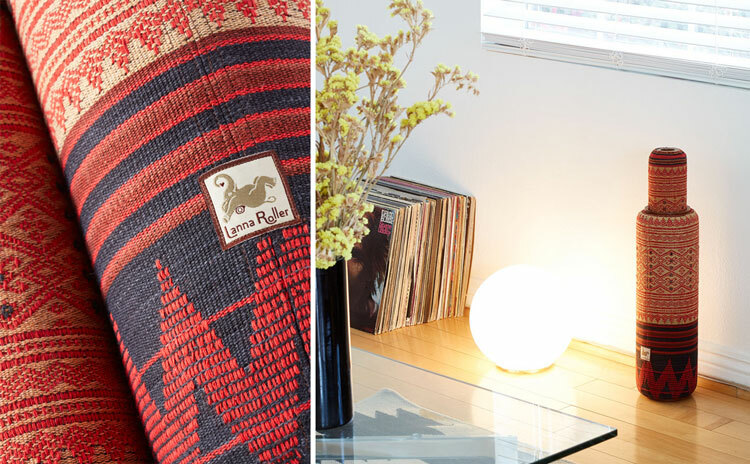 Though my absolute favorite is hand the woven tribal patterned cover, they’re all beautiful – so why not give yourself the option to switch it up! Effective in eliminating muscular pain and tension. Beautiful enough to double as a decorative accent. Made of high quality, natural, toxin-free materials.